The LG-498 is a seamlessly integrated laser sight for Honor Defense's Honor Guard concealed carry pistol. 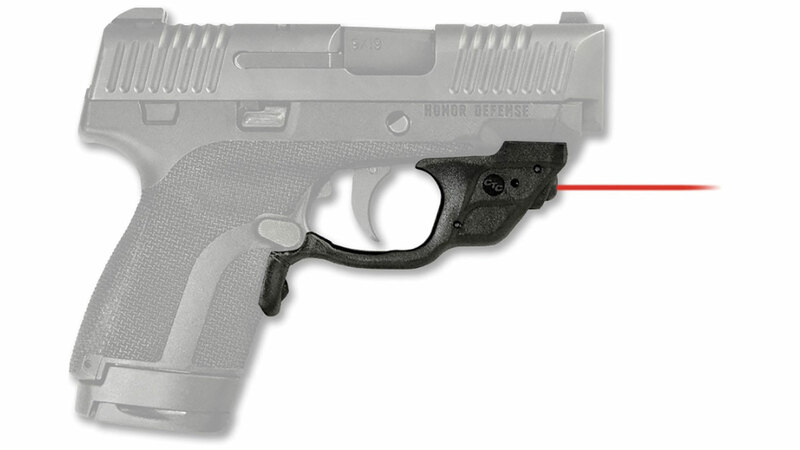 This Laserguard is designed to match the unique design of the pistol, and features our patented Instinctive Activation meaning the laser is activated when the gun is held in a natural firing grip. Quickly installed with no gunsmithing required, the LG-498 is also fully adjustable for windage and elevation.